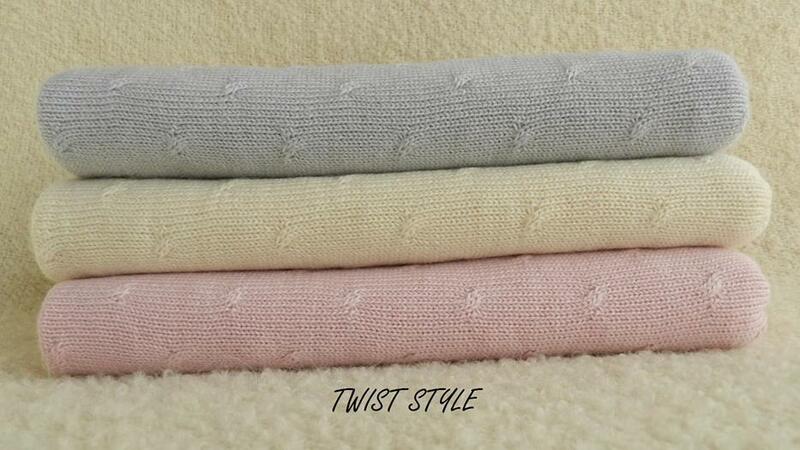 Swaddle your precious bundle in a super soft, cosy and hypoallergenic blanket. 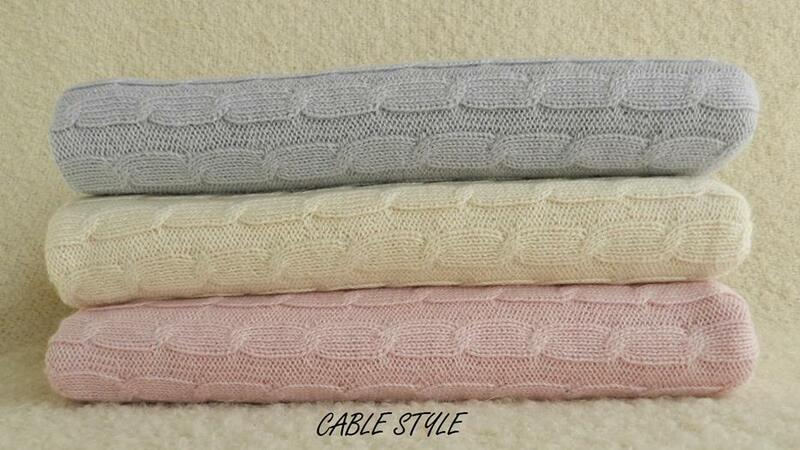 Knitted with a blend of 70% Alpaca and 30% Cotton. 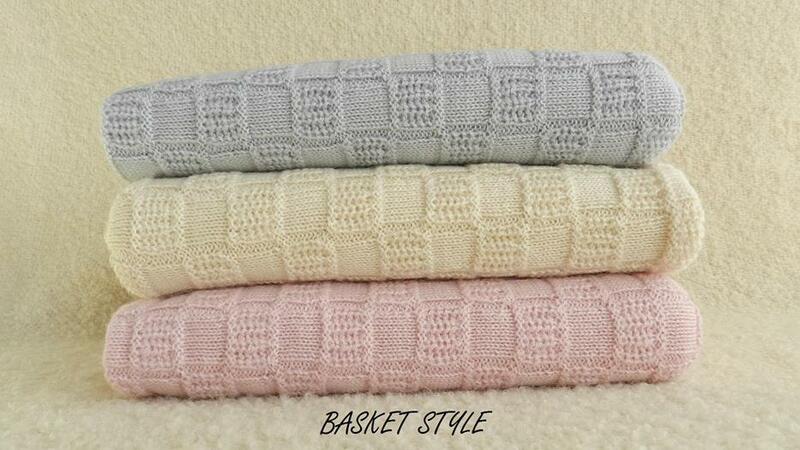 Notify me when Blue Basket BABY BLANKET - made using 70% Superfine Alpaca and 30% Cotton in 3 different styles , Twist / Cable or Basket ,and 3 colours being Pink / Blue and White is available.